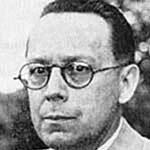 Bruno Huber was a Swiss astrologer and teacher who, with his German born wife Louise, founded the Astrological-Psychology Institute in Switzerland. 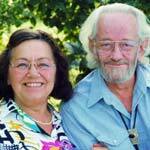 Their Huber Method merges astrology with Roberto Assagioli's Psychosynthesis. 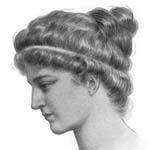 Hypatia lived in a turbulent time when the library of Alexandria was destroyed in 389. Although not a salaried director of a philosophy school, eminent people of the city came to listen to her. She wrote about mathematics, astronomy and philosophy, and more. 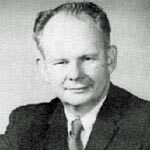 Edward Johndro was an original thinker who discovered new astrological concepts that tradition-bound astrologers were unwilling to accept. His strict scientific approach added much to the astrology toolbox: vertex, 24th harmonic, fixed stars, predictive techniques and more. 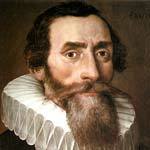 Throughout his troubled life, Kepler sought a Pythagorean unity between Astronomy and Astrology. He invented three new astrological aspects, along with his three laws of planetary motion. These were part of his quest for the Harmonices Mundi, his magnum opus. 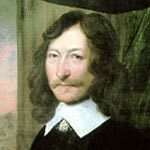 William Lilly is perhaps best remembered as the author of the classic astrology text Christian Astrology. His name stands out in the surge of astrological writings in 17th century England. He published his own almanac annually and predicted many dramatic events. A German born, American astrologer who rose to become internationally known as a lecturer and teacher. She was twice awarded the Regulus Award. 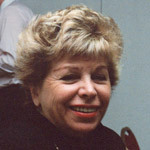 With Joan McEvers she co-wrote the best selling 6 volume series The Only Way to Learn Astrology. 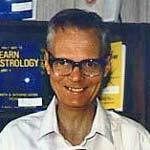 Neil Michelsen was an American computer programmer, astrologer and publisher. He pioneered the calculation and printing of horoscopes at reasonable prices.